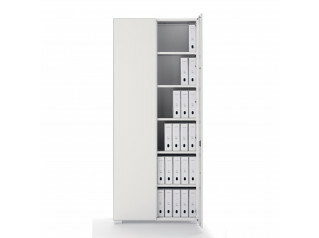 Primo 1000 Filing Drawer Cabinets and Cupboards offer you superior quality and design in office storage solutions. 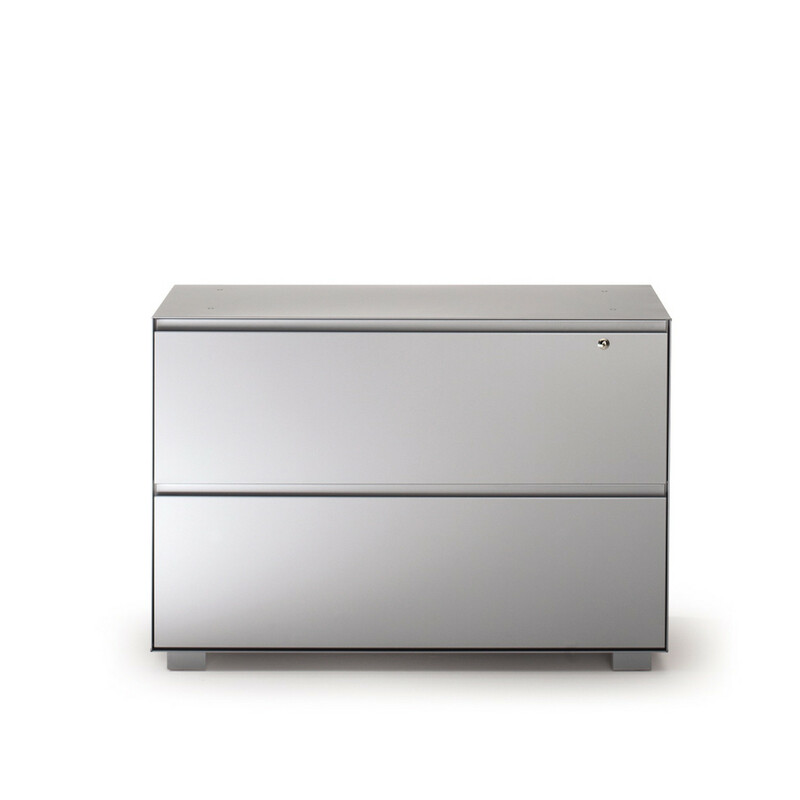 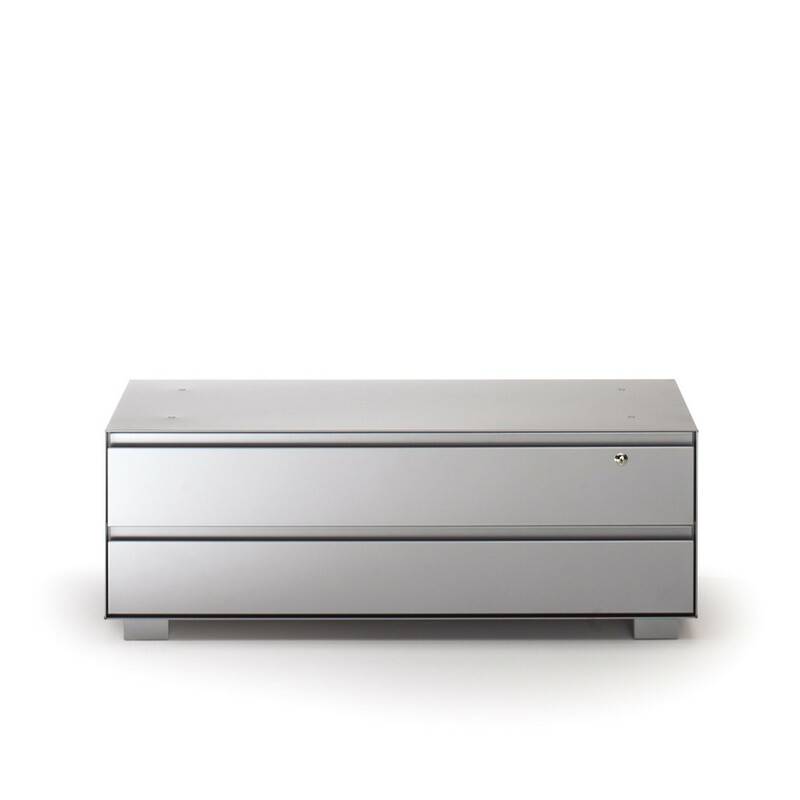 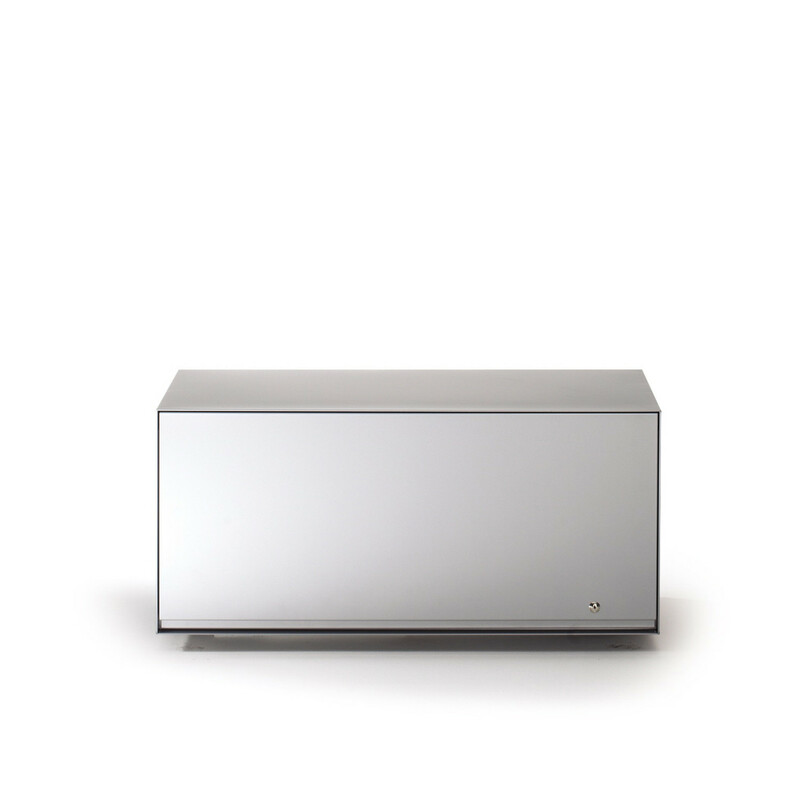 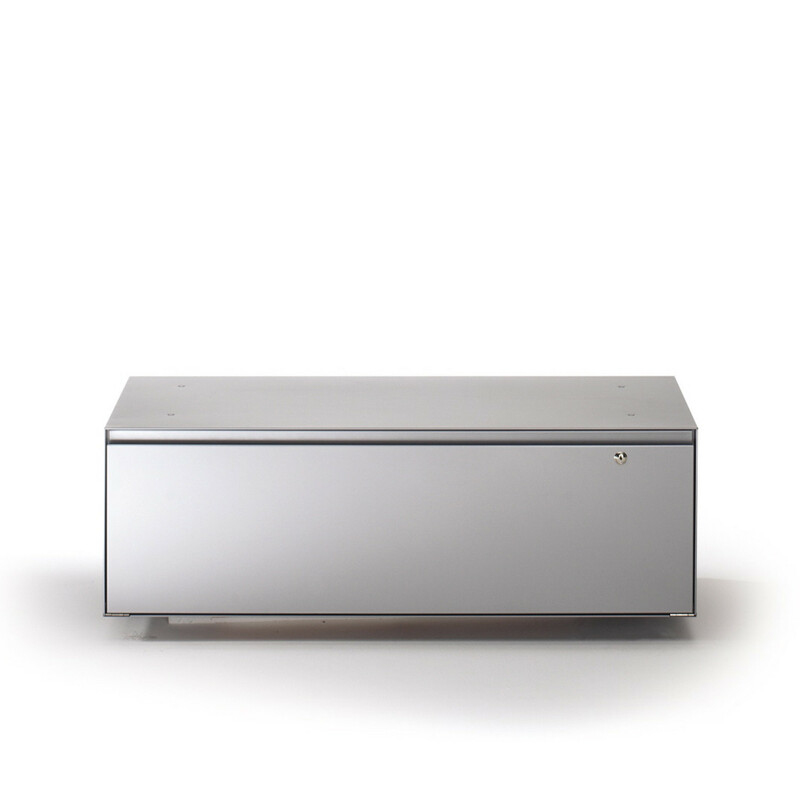 Primo Italian filing units are available in 3 combinations; two drawer, three drawer or four drawer models. 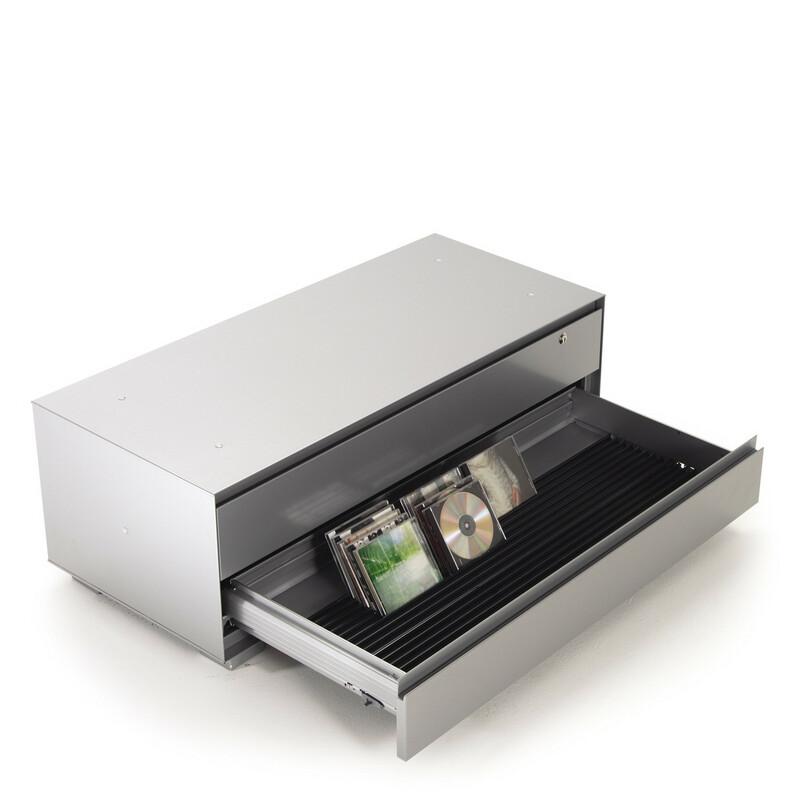 These drawers are fitted with quadro ball bearing glides and have a load capacity of 60kg. 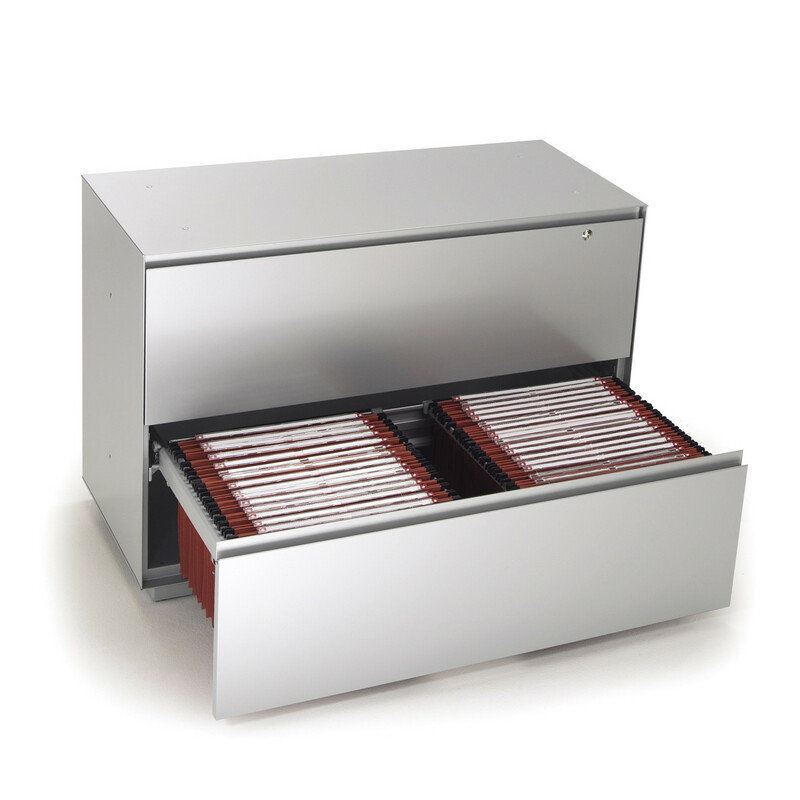 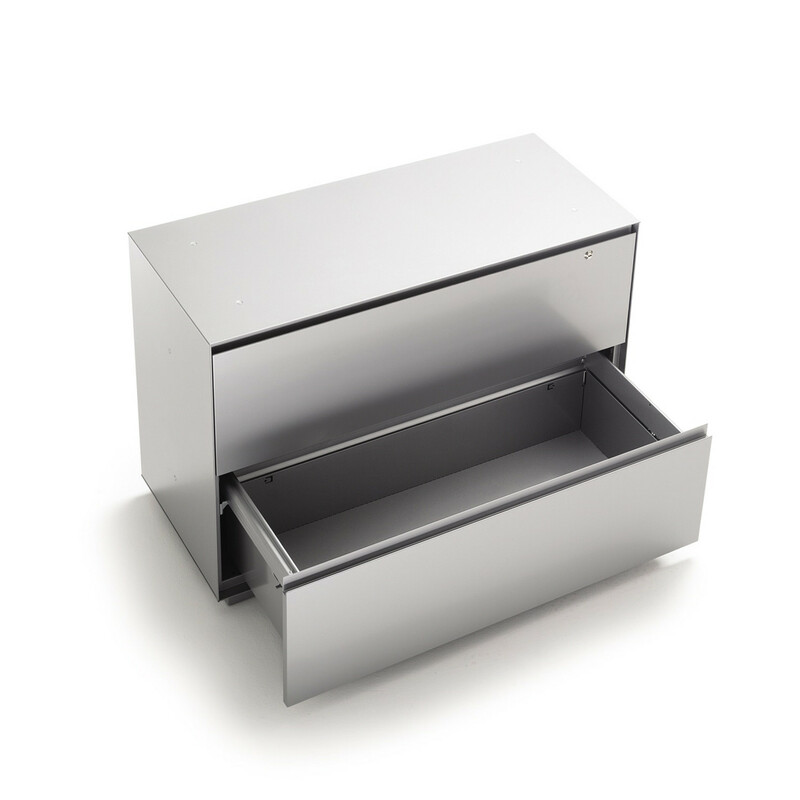 Primo filing cabinets accommodate both foolscap and A4 filing requirements. 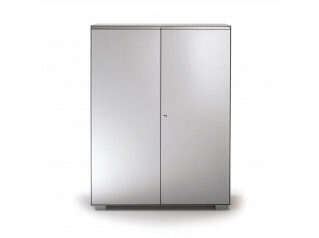 Primo matching hinged door cupboards are available in two heights and have adjustable levelling feet. 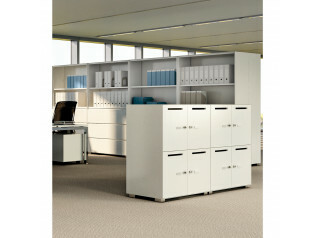 Free standing standing cupboards can be purchased without feet and mounted above the filing drawers. 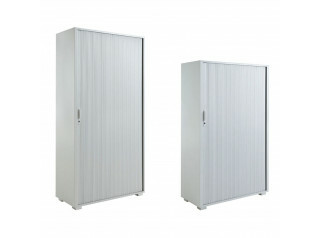 The Primo Storage Collection comprises: Primo Office Lockers; Primo Acoustic Cabinets; Primo Tambour Cabinets; Primo Recycling Unit; Primo 1000 Cupboards; Primo 1000 Door Cabinets; and the Nice Ped Pedestals which are the Primo Collection’smobile storage accessory complement. 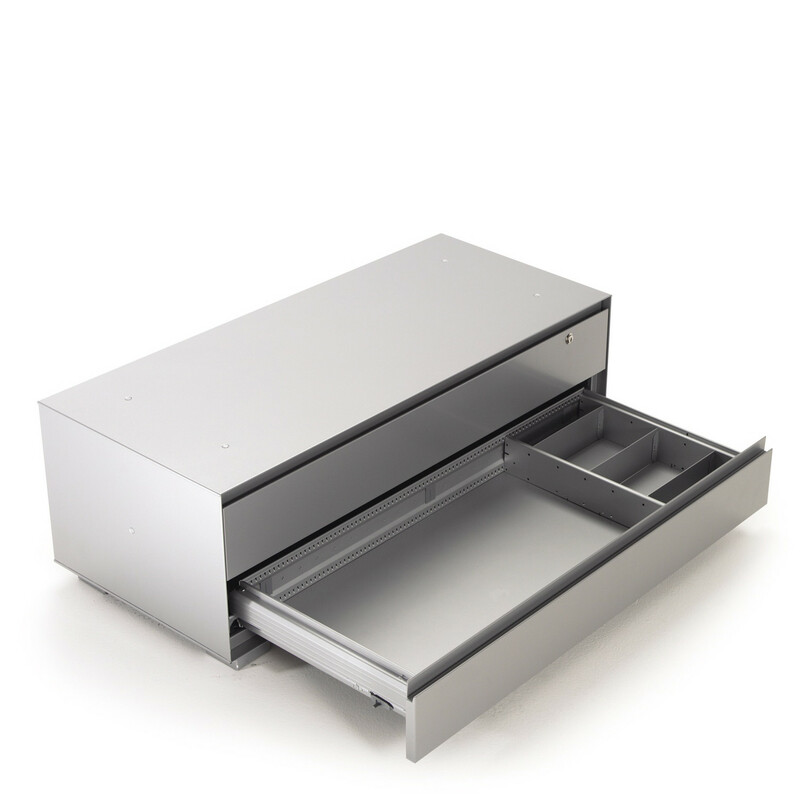 You are requesting a price for the "Primo Filing Drawer Cabinets"
To create a new project and add "Primo Filing Drawer Cabinets" to it please click the button below. 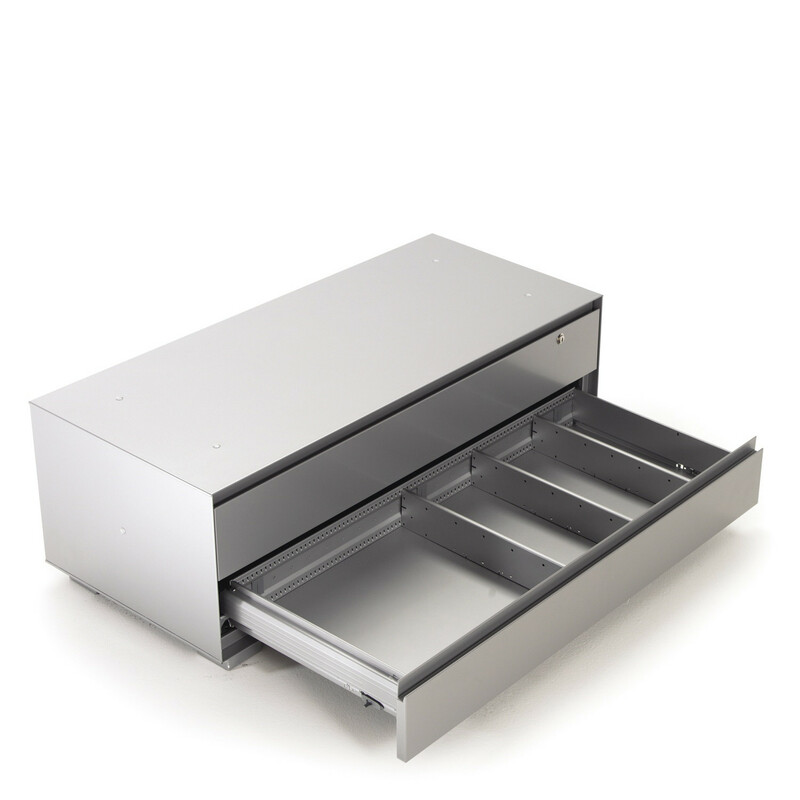 To add "Primo Filing Drawer Cabinets" to an existing project please select below.